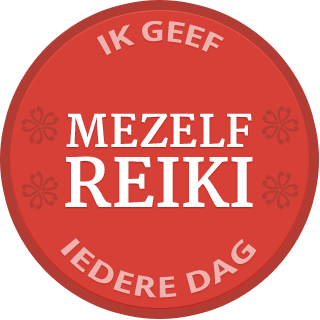 If I were looking for a Reiki practitioner or teacher and I could ask only one question, that question would be: Do you practice daily Reiki self-treatment? 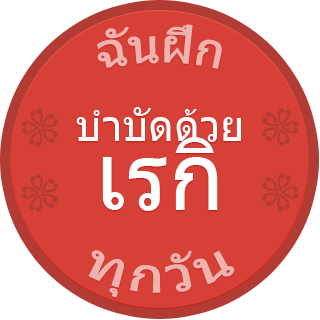 That is the most valuable piece of information for me to have, and it’s a yes-or-no question. 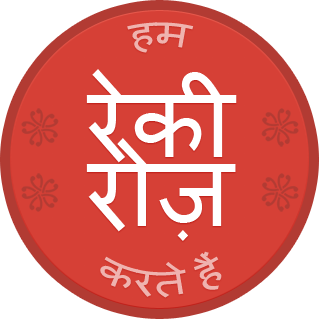 There is a difference between meditating occasionally, and meditating every day. 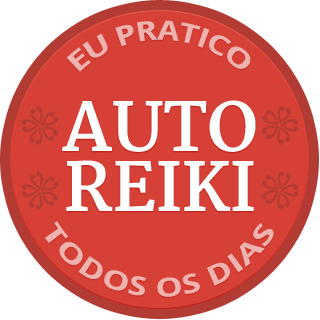 It is the same with Reiki practice. 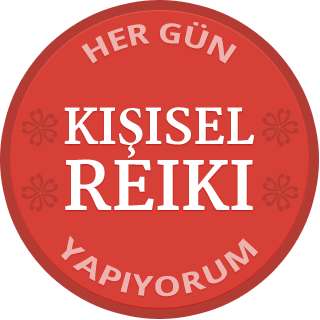 People who commit themselves to their Reiki practice, who practice Reiki self treatment every day, naturally come to understand Reiki healing better than people who practice occasionally. 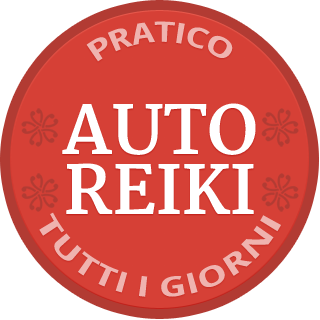 The more we value Reiki practice, the more likely we are to practice Reiki self treatment every day; and the more we practice Reiki self treatment, the more we understand and value Reiki practice. 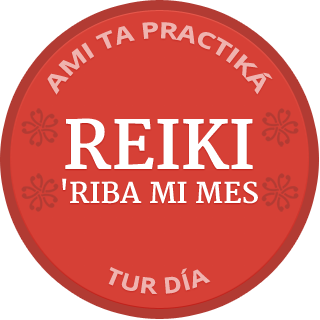 The I-Practice-Self-Reiki-Every-Day badge is a virtual meeting place where Reiki practitioners who share the traditional value of daily self-practice can connect with one another, and where people looking for Reiki training or treatment can connect with us. 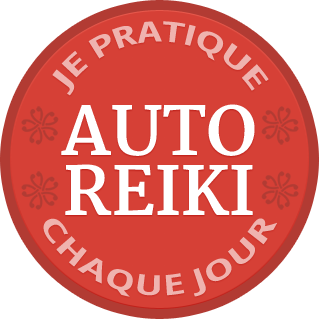 Together, as a diverse community of thoughtful practitioners, we each offer the public a respectful perspective on Reiki practice, respectful of the practice and respectful of the individual. 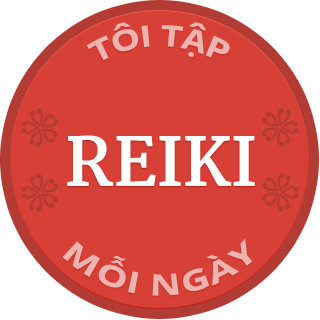 Relying on the honor system, the I-Practice-Self-Reiki-Every-Day badge is available for Reiki practitioners who practice daily self Reiki to freely use to publicize their Reiki practice. You know who you are. 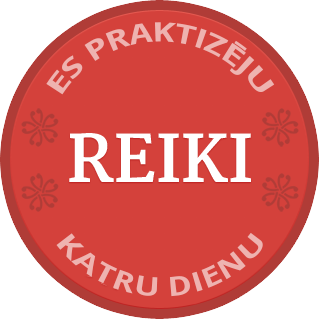 A new Reiki student can post the badge on Facebook to proudly announce his/her practice to friends. 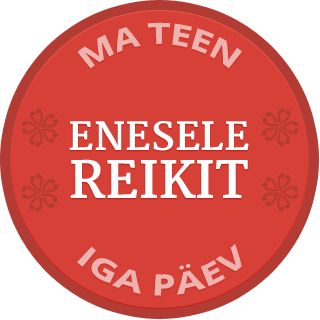 A Reiki professional or teacher can post it on his/her website, Facebook page, meetup, etc. 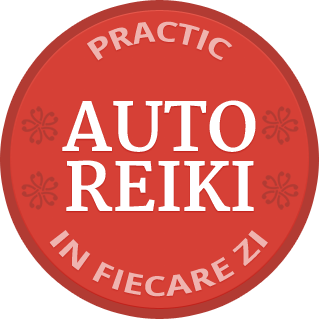 so visitors quickly recognize him/her as a serious, committed Reiki practitioner. 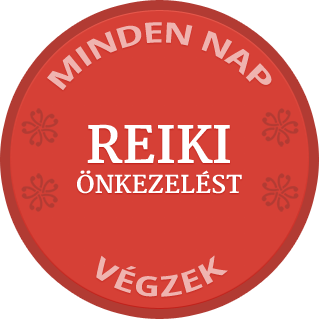 It’s apparent that someone who actually practices Reiki values Reiki practice more than someone who just talks about it. 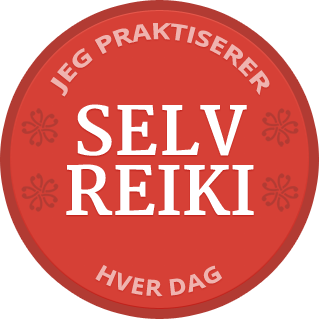 The more self-Reiki badges are seen, the more the public will realize self-practice is an option. 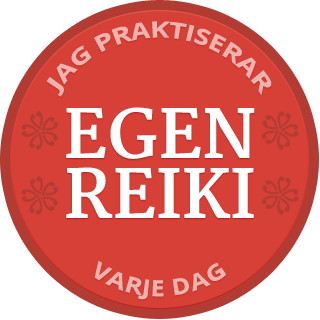 Too often the public only knows of Reiki as a treatment received from others. 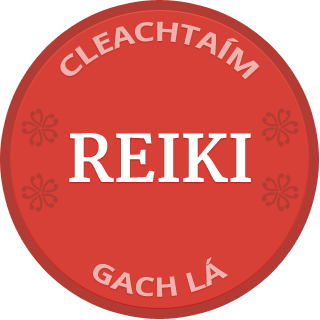 If you are new to Reiki practice, just learning about it and wondering if Reiki can help you, you might be confused by the information you have found. 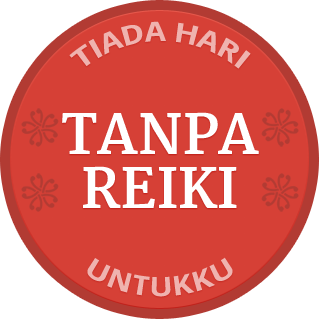 Here is what you need to know: there are no standards attached to Reiki training, and there are various and sometimes conflicting perspectives regarding what Reiki practice is. 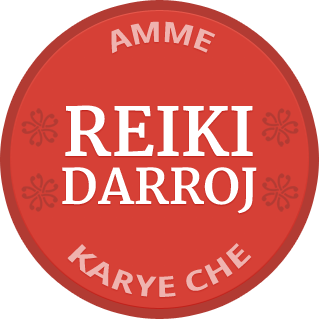 There are many credible and trustworthy Reiki practitioners, and there is no simple formula for identifying them. 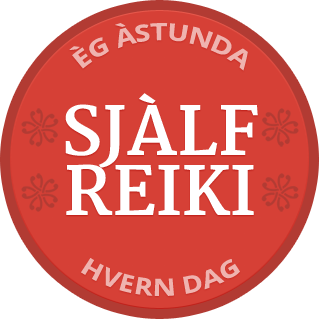 But it’s worth the effort to do the research, because finding a good Reiki connection can be a huge support in your life, even a turning point. 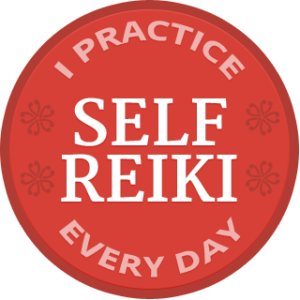 And specifically ask: Do you practice daily Reiki self-treatment? 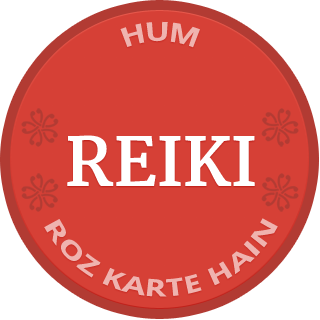 Practicing daily self-Reiki is the primary way that we develop as Reiki practitioners. 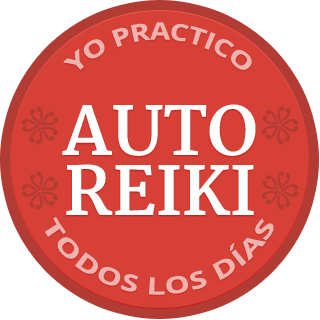 If a practitioner doesn’t value the practice enough to practice on him/herself daily, do you really want that person practicing on you, or teaching you? 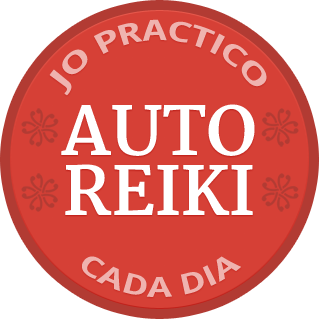 Daily self-treatment is the foundation of Reiki practice. 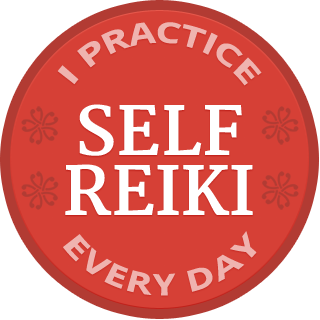 If I don’t practice on myself, where is my integrity when I practice Reiki on others, or teach students to practice Reiki? 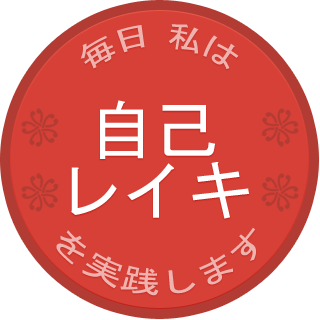 If I don’t practice daily on myself, how will I learn to support the people I practice with or teach? 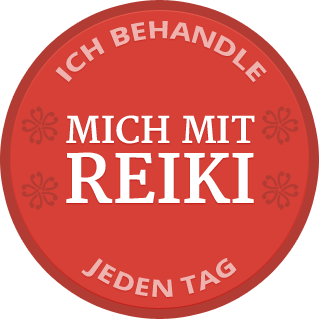 The I-Practice-Reiki-Self-Treatment-Every-Day badge is freely available to Reiki professionals and teachers who are committed to the traditional value of daily self-practice and want the raise public awareness about it. 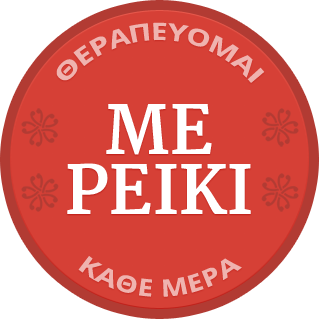 * The badge is available in 32 different languages. 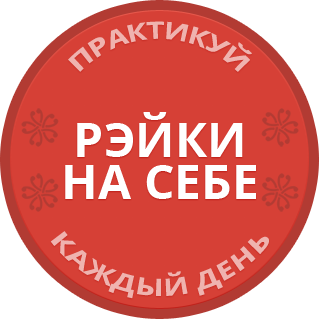 We’ll make the Badge available in your language too if you send me a translation.